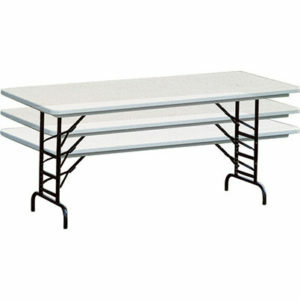 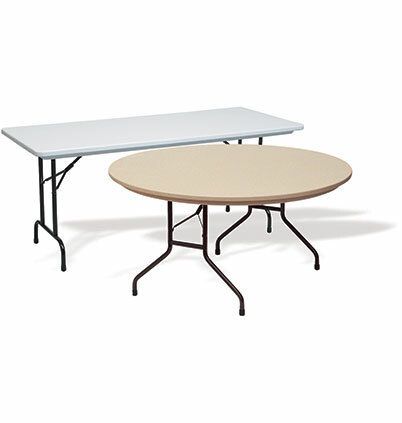 Need an extremely dependable lightweight plastic table? 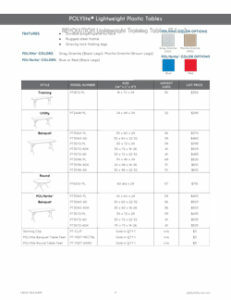 POLYlite® tables combine rugged product design with value pricing for exceptional long-term value. 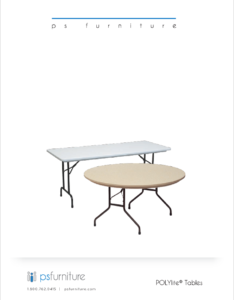 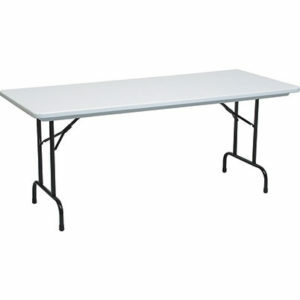 Choose from banquet, round, training or utility sizes in fixed or adjustable heights in standard or POLYbrite® colors. 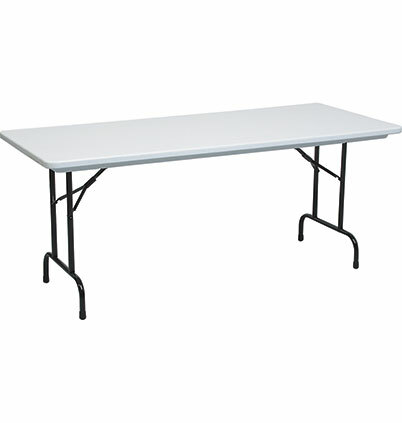 POLYlite® table tops are supported by 5 steel cross-bars inserted into 14 gauge steel rails. 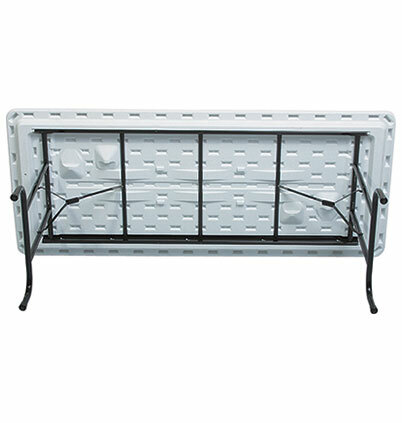 Rugged 14 gauge Steel Under-structure. 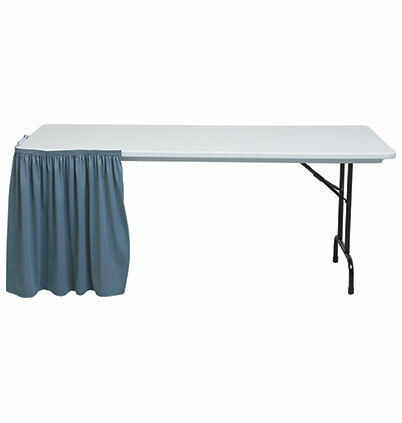 1 1/4″ edge accepts standard skirting clips. Skirting clips available to order. 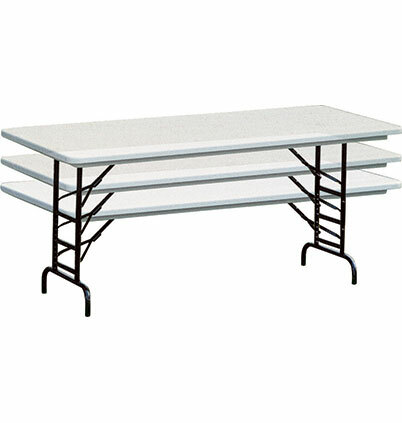 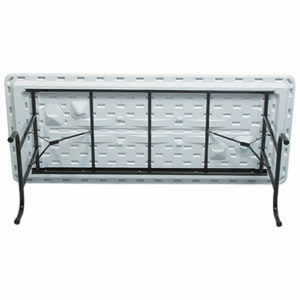 Offer ample load support for typical commercial applications.